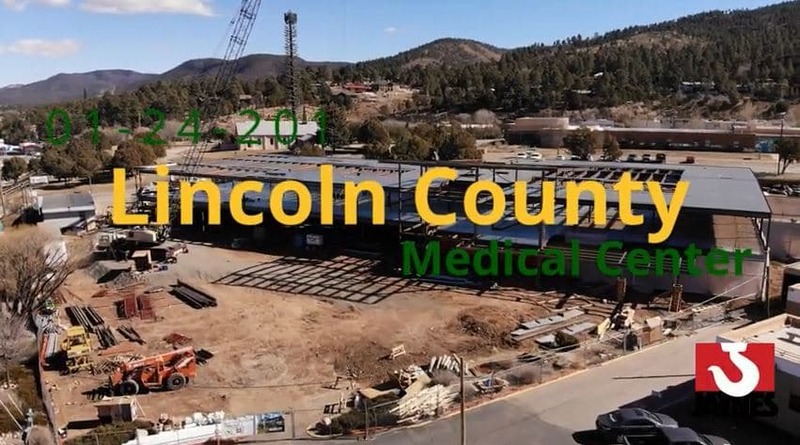 LCMC Replacement drone videoView the progress of the exciting Lincoln County Medical Center replacement project here: https://www.youtube.com/watch?v=l-sjdPx31jU&feature=youtu.be. Effective April 1, 2016 The Lincoln County Solid Waste Department will begin accepting credit and debit card payments through our new Point and Pay System. Click here for additional details and other payment options. The Lincoln County Offices will be closed Friday April 19, 2019. Regular business hours on Monday April 22, 2019. 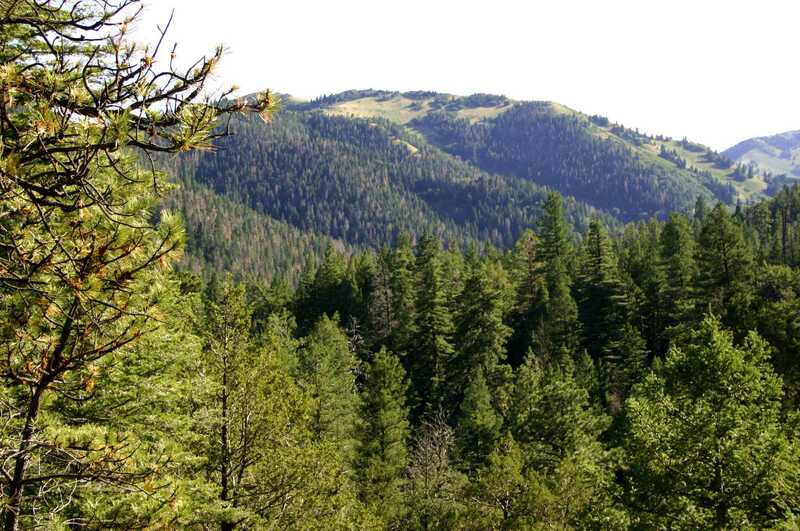 For more information on the long range burning forecast or to identify potentially favorable dates for open burning call Lincoln County Emergency Services Director, Joe Kenmore at 575-808-1381. Notify Lincoln County Sheriff’s Office Dispatch at 800-687-2419 of any intent to burn and to verify open burning status.